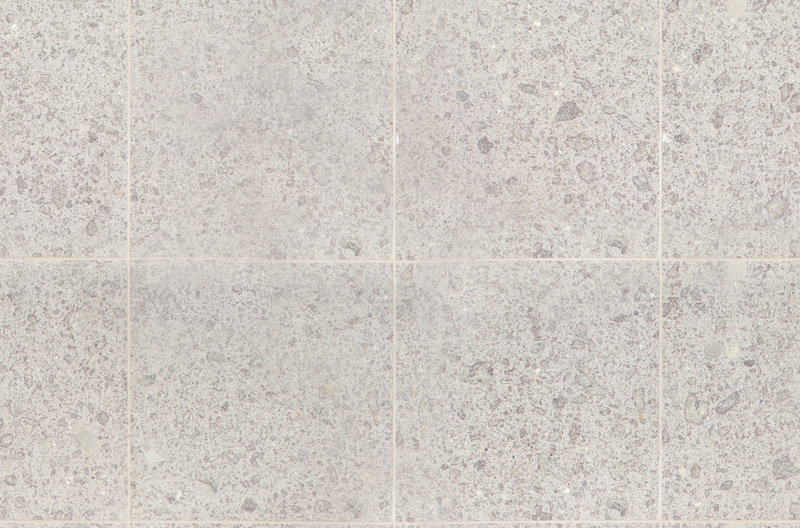 Our Torino features a beautiful mottled finish. 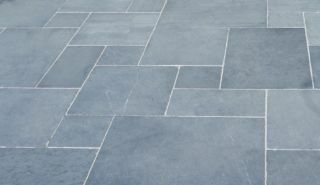 A blue-grey outdoor bluestone paver, Tornio looks stunning by a poolside or as a feature floor in an outdoor paving area. Its smooth texture underfoot makes it an ideal paving product to use both inside and out. Eco Outdoor’s Torino natural stone exhibits a wonderful color palette and can be customized in size and surface texture to suit a range of applications. Whether you’re looking to replace your old brick pavers with granite or some other kind of natural stone tile or you’re just looking for new patio pavers, you’ll find great outdoor design ideas at Eco Outdoor. We’ve created a select range of pavers especially for you. Whether you’re looking for new driveway pavers, bathroom tile ideas or the perfect kitchen tile, call us today. Be it a travertine tile floor or an organic slate tile, when it comes to natural stone tile we’ve got everything you need at Eco Outdoor. Eco Outdoor is the preferred Melbourne bluestone paver supplier for those looking for great design flexibility and a high level of customization in both residential and commercial paving projects.